In one of my previous posts I wrote about using Font Awesome as an icon set in Ionic 2 apps. See https://chriztalk.com/ionic-2-font-awesome/. But what about using other fonts in an Ionic 2 app? 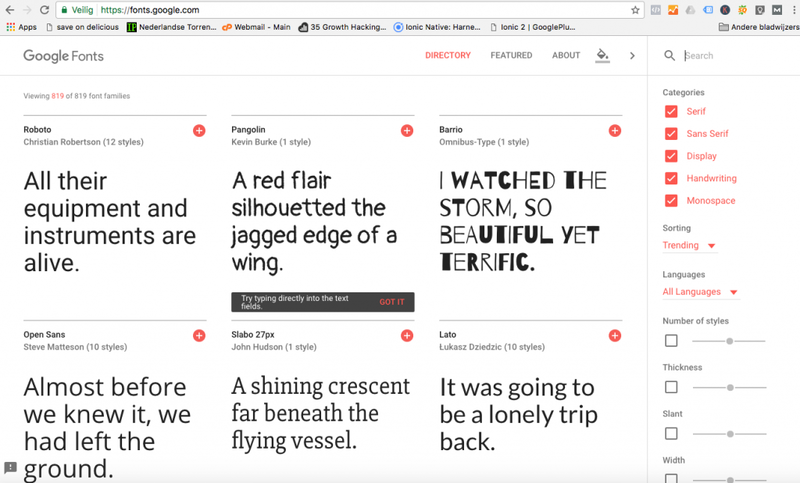 In this blog I will focus on adding a Google Font to you Ionic 2 app, but it should work for any font as long as you have the source files of the font. It’s a step by step tutorial based on an empty Ionic application. So let’s get started by creating a new application or cd to your existing application folder. 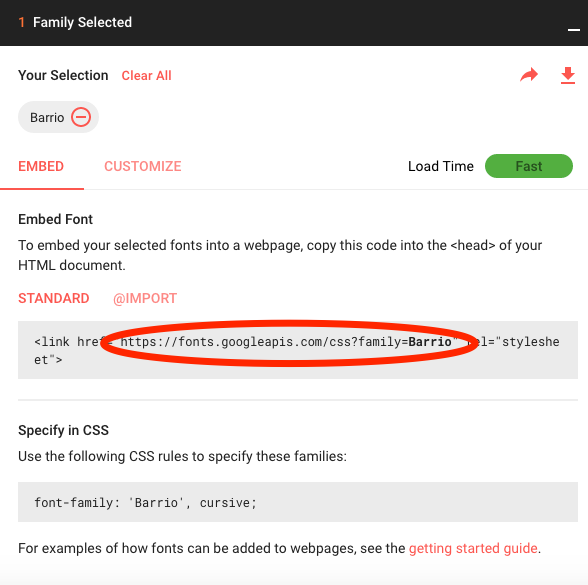 Go to https://fonts.google.com and select a font you like. For this example I use the Barrio font. 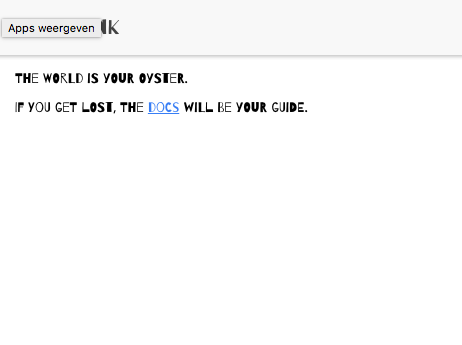 Copy the woff2 url from the latin font-face (used for most western-european countries) and open it in your browser. The woff2 file will now be downloaded. For convenience, rename it to barrio.woff2. Now you should copy this file to your ionic project. Create a new folder called fonts in the src/assets folder of your project. Copy barrio.woff2 to the src/assets/fonts folder. 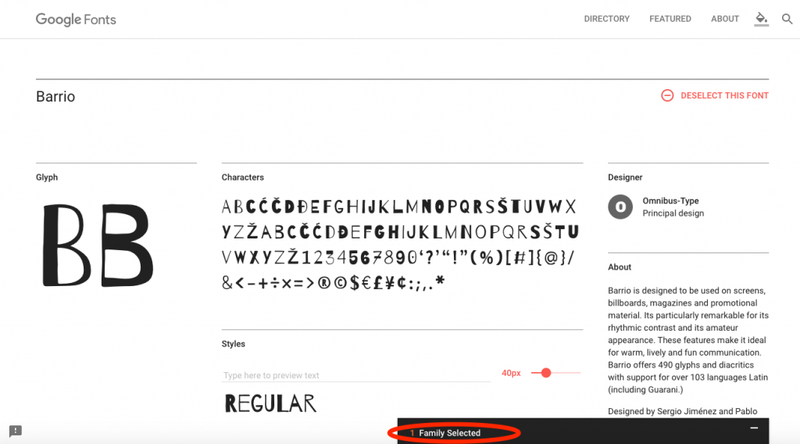 Next we have to define the font in the style sheet. NOTICE: This might not work on older Android devices. Check http://caniuse.com/#search=WOFF2 to see what browser support woff2. Thanks for another awesome tutorial! I’ve followed all steps, and don’t seem to work. I’ve pretty much exacted all options to test, any ideas how to track errors/mistakes? Many thanks! Did you try it by using the GitHub source? Thanks. It really helped me. Thanks man. This is awesome!! I tried the Github source. It doesn’t work on Android 4.4.2, but it works perfectly nice on my latest phone Android 7.1.1. Thanks a lot. Nice post. It helped me a lot. Thank you ? Please have a look at my new Ionic 2 theme.